Bandai Namco Entertainment has published new details for Endeavor, a character available as a pre-order bonus for My Hero One’s Justice. Also published today are new screenshots and artwork featuring Endeavor and a new game mode called Arcade Mode. 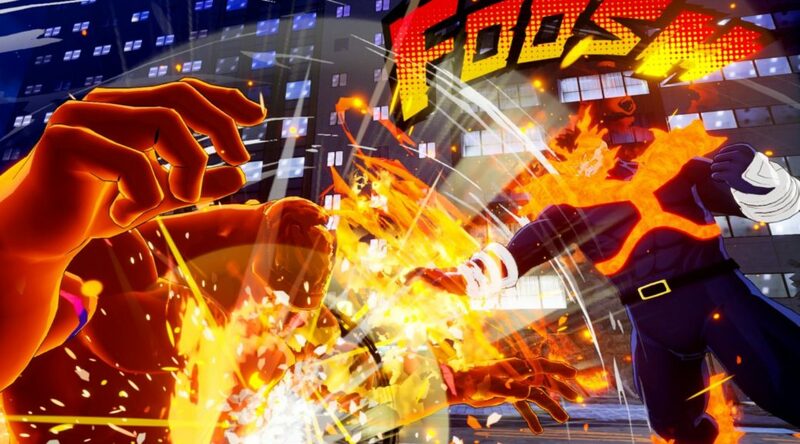 BANDAI NAMCO Entertainment Europe reveals additional details about Endeavor, and his fiery fighting style, ahead of his appearance in the upcoming MY HERO ONE’S JUSTICE. Endeavor will be available as a pre-order bonus or can be purchased separately at launch, on 26th October, 2018 for PlayStation® 4, Xbox One, Nintendo Switch™ and PC. My Hero One’s Justice launches October 26 for Nintendo Switch.